High Performance Shingles. Home Protection Elevated. Who has seen the wind and the damage it can do? According to a number of studies, almost everyone in North America, no matter where they live because extreme weather events like high winds, fierce storms and damaging hail are on the rise. The IKO Performance Collection includes IKO Dynasty®, IKO CambridgeTM IR shingles, and Nordic shingles, reinforced with ArmourZone® for exceptional high-wind and weather performance. The IKO ArmourZone is a tough, tear-resistant reinforcing tape that’s built into the underside of these shingles. It extends the nailing zone to be 40 percent wider than standard architectural shingles, guiding installers for more accurate nail placement. Its extraordinary holding power helps minimize nail pull-through during installation and in high-wind storms. IKO Dynasty performance shingles are engineered to resist high winds and carry a limited high-wind warranty coverage for winds up to 130 mph (210 km/h). They have a standard asphalt coating embedded with blue-green algae-resistant granules that help resist the black streaks and discoloration such algae colonies can cause. Available in a choice of eleven high-definition color blends. It’s also manufactured in IKO’s special “Advantage” size. That means it’s larger than most competitors’ comparable product, which is a huge plus. 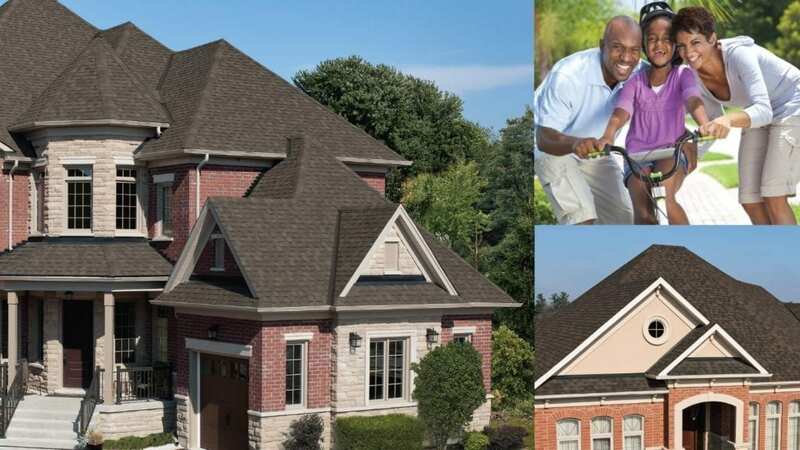 IKO Cambridge IR with ArmourZone performance shingles are engineered to resist high winds and carry a limited high-wind warranty coverage for winds up to 130 mph (210 km/h). They also offer a Class 4 Impact Resistance Rating against hail. * Their polymer-modified asphalt coating is embedded with blue-green algae-resistant granules. Available in six standard-definition color blends, these shingles are made in IKO’s special “Advantage” size. This large exposure helps create texture and adds to the roof’s beauty. *Presented for the sole purpose of enabling homeowners to obtain a discount on their home insurance premium, if available in their area. Further details below. IKO Nordic performance shingles are among the top-performing asphalt shingles currently available. They’re engineered for superior wind and impact resistance, carrying high-wind limited warranty coverage for winds up to 130 mph (210 km/h) and offering a Class 4 Impact Resistance Rating against hail*. Their fiberglass mat has an extra-thick coating of Polymer Modified Asphalt, embedded with blue-green algae-resistant granules. Available in nine high-definition color blends, these shingles are made in IKO’s special “Advantage” size. This large exposure helps create texture and the beautiful, sought-after look of natural slate tiles or genuine wood shakes, without their associated expense and maintenance worries. 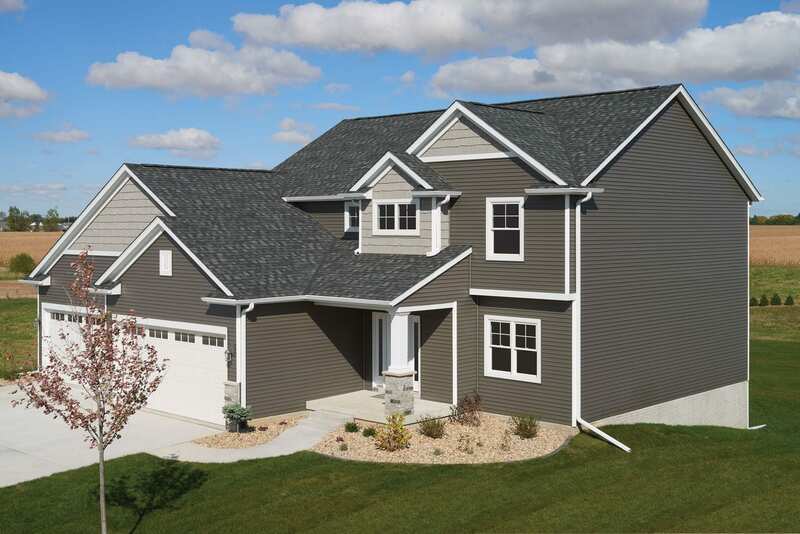 See how IKO Performance shingles look on actual homes, no matter what their architectural style. 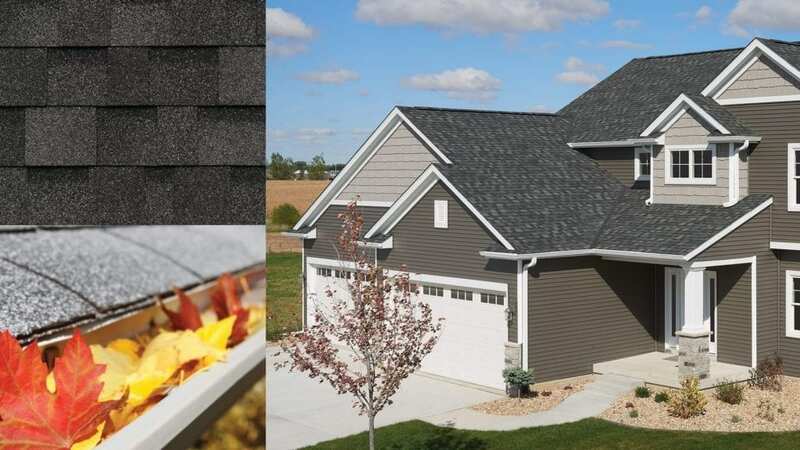 If you crave the Hi-Def look to boost your home’s curb appeal then consider making a selection from IKO’s Performance line of shingles: Dynasty or Cambridge IR or Nordic.